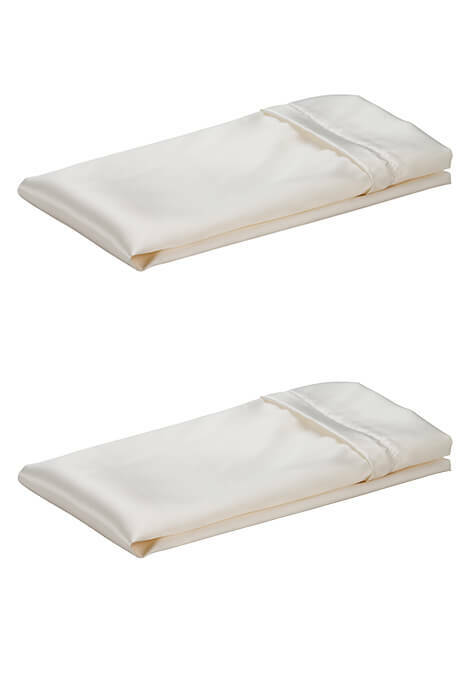 This set of 2 satin pillow cases offers smooth, luxurious satin when your head touches the pillow. Ensure you get a restful night’s sleep every night of the week with a soft pillowcase to lay your head against. This lightweight 100% woven polyester/satin cover features a secure zipper closure to keep your favorite pillow safely inside no matter how much you move throughout the night. 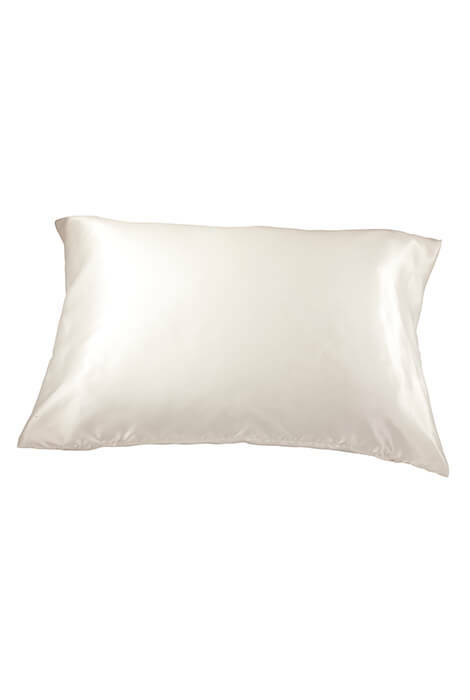 Satin pillowcase is 100% woven polyester/satin with zipper closure. Set of 2 measures 26" long x 20" wide each. Machine wash.